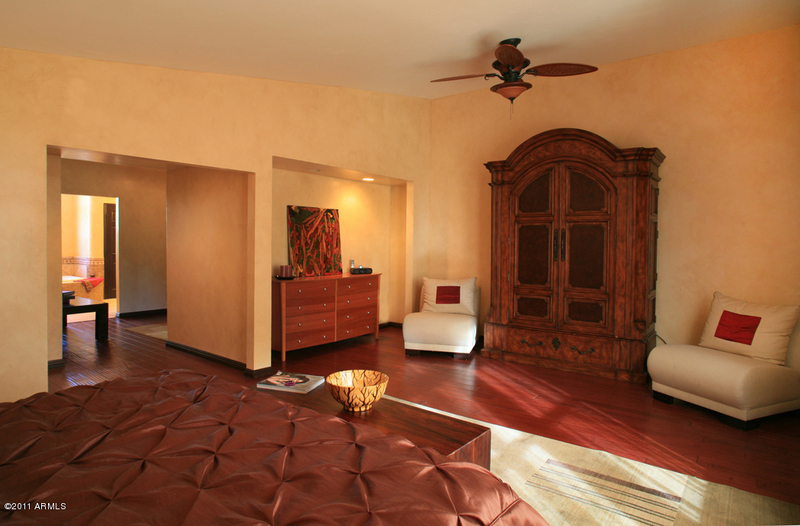 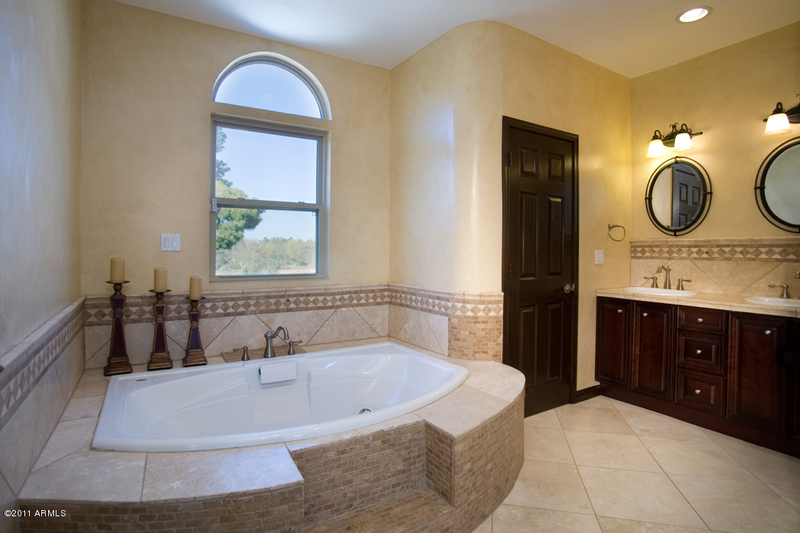 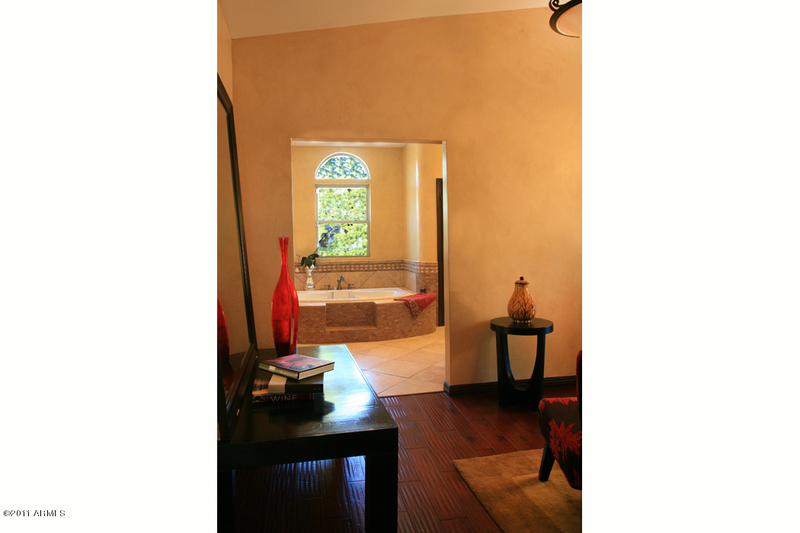 Beautiful remodeled Mediterranean. 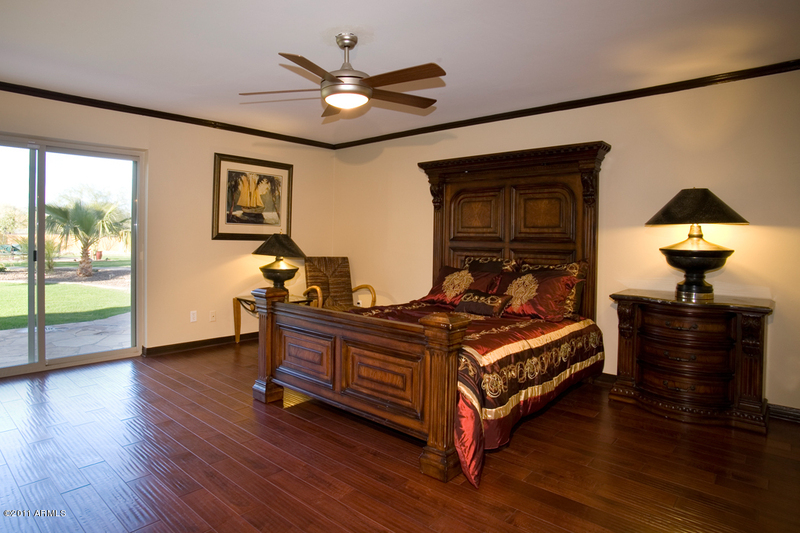 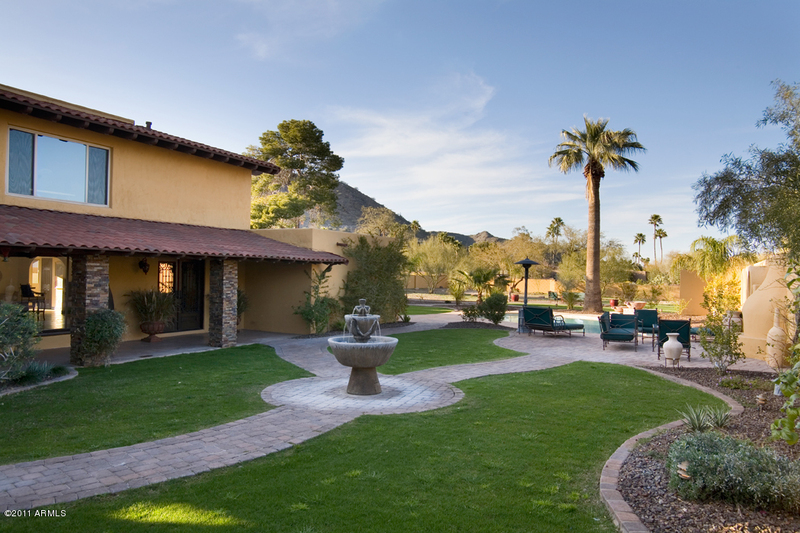 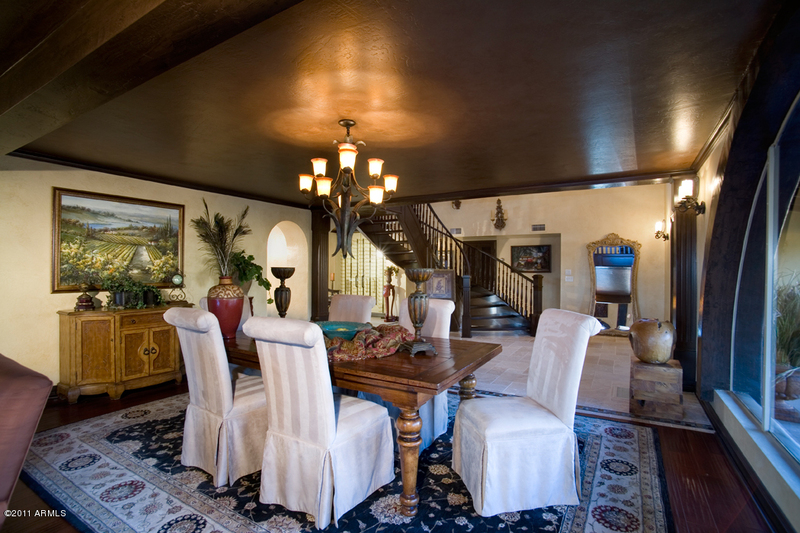 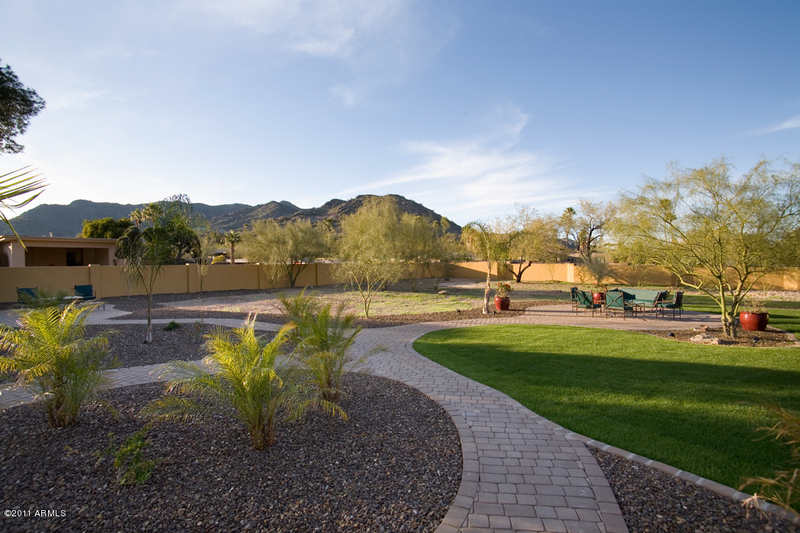 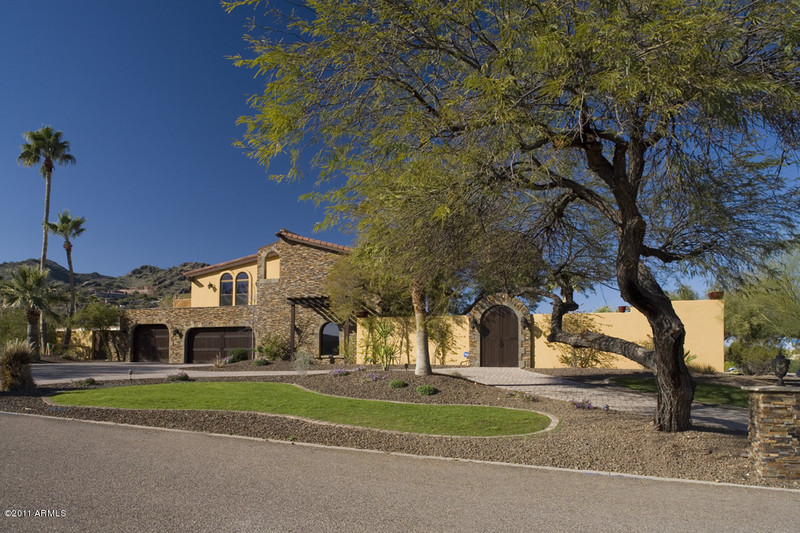 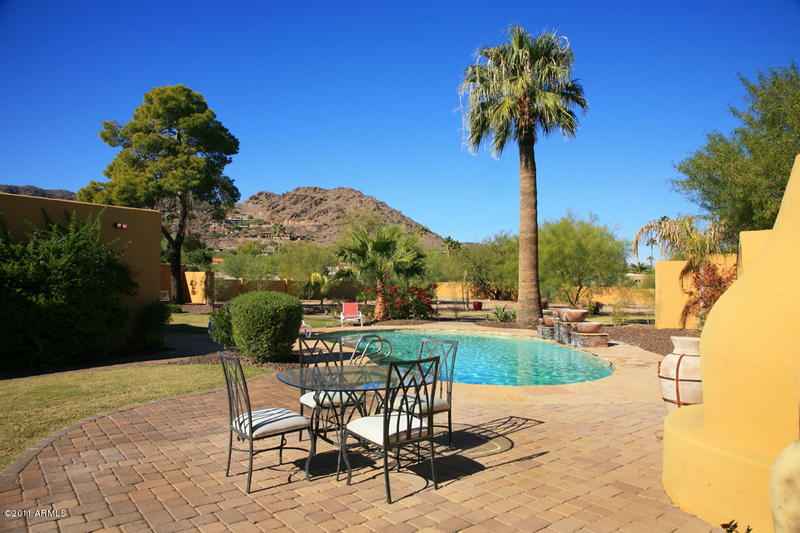 located near prestigious Paradise Valley Country Club. 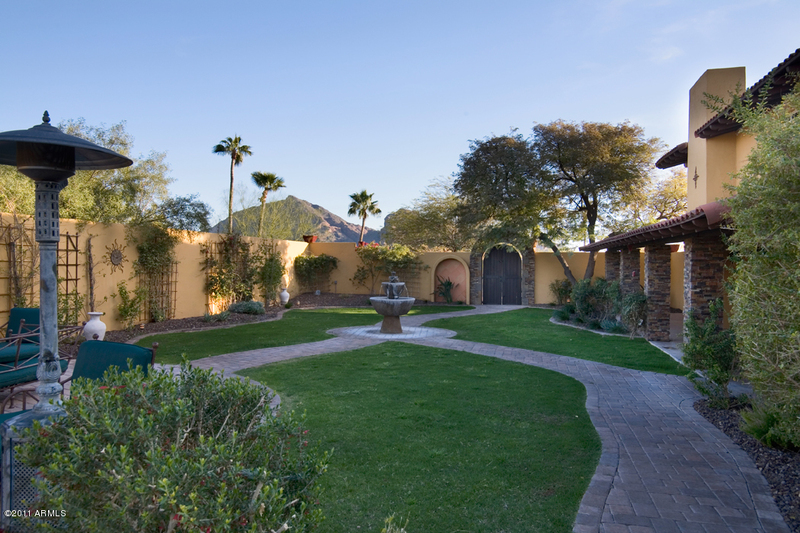 Enter through the private gate to lushly landscaped yard with stone fountain and meandering path to Mahogany/Wrought Iron front door. 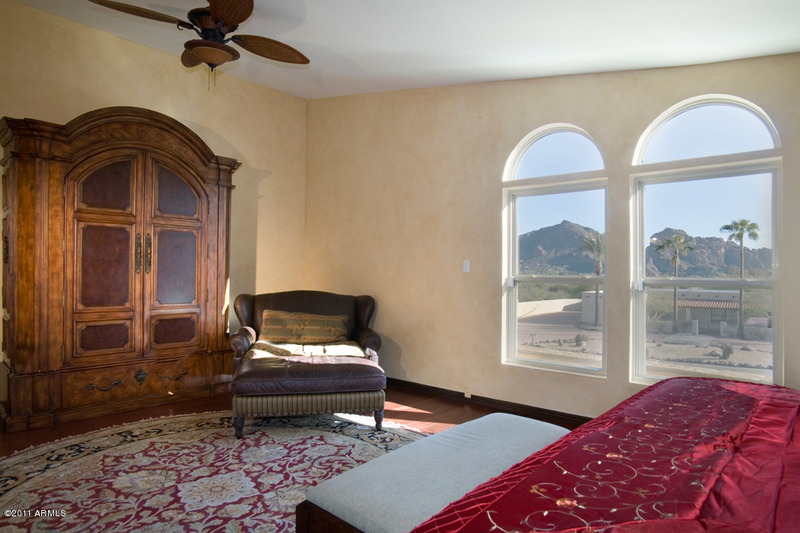 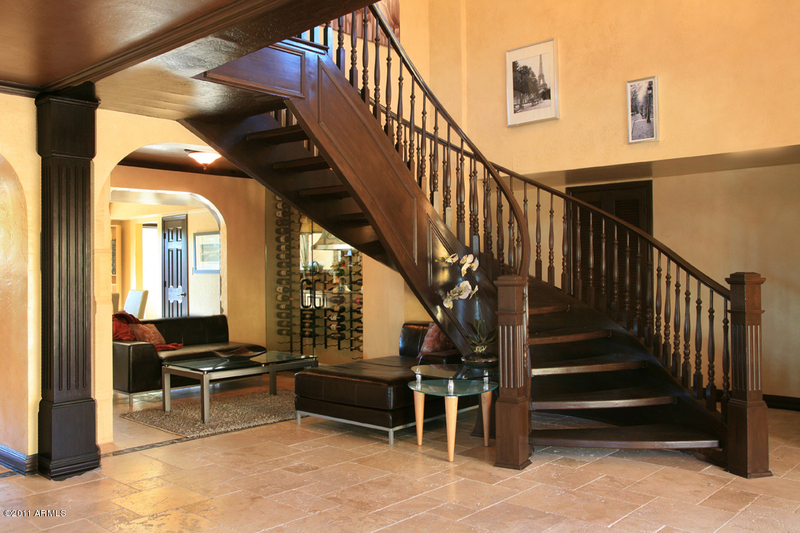 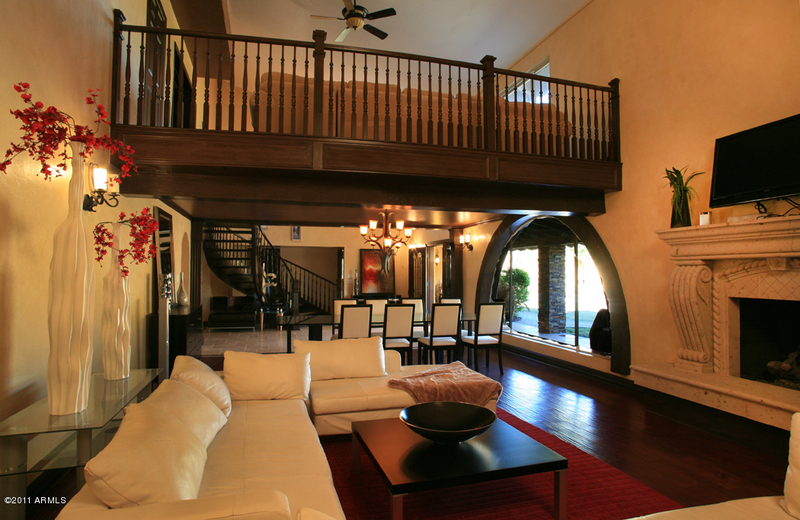 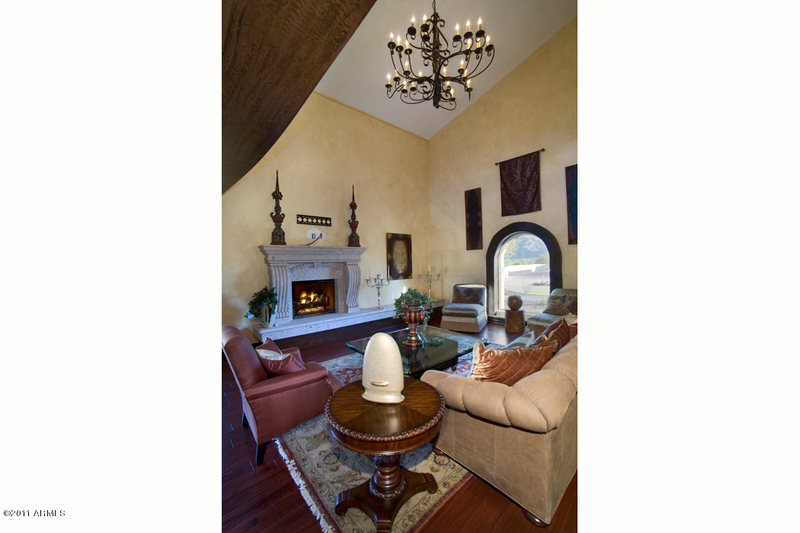 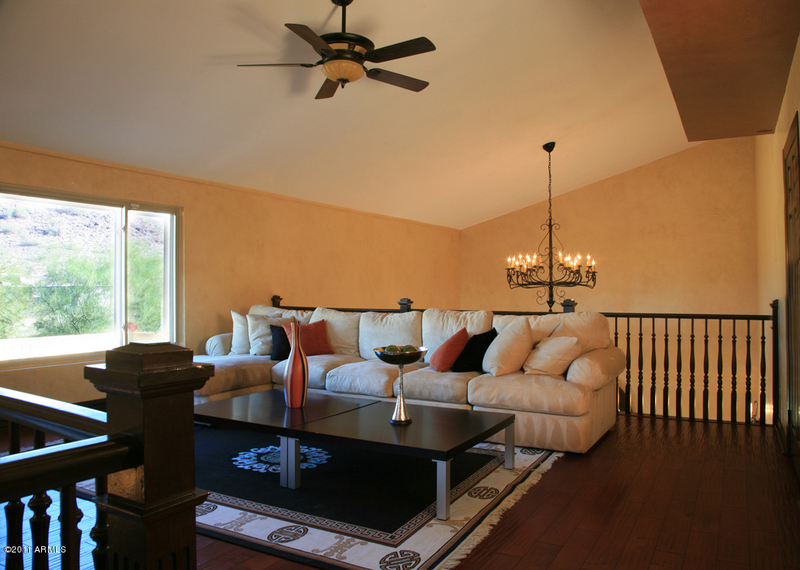 Living room features canterra stone fireplace, vaulted ceilings, stone and wood floors and grand winding staircase to balcony and master suite with views of Camelback Mountain. 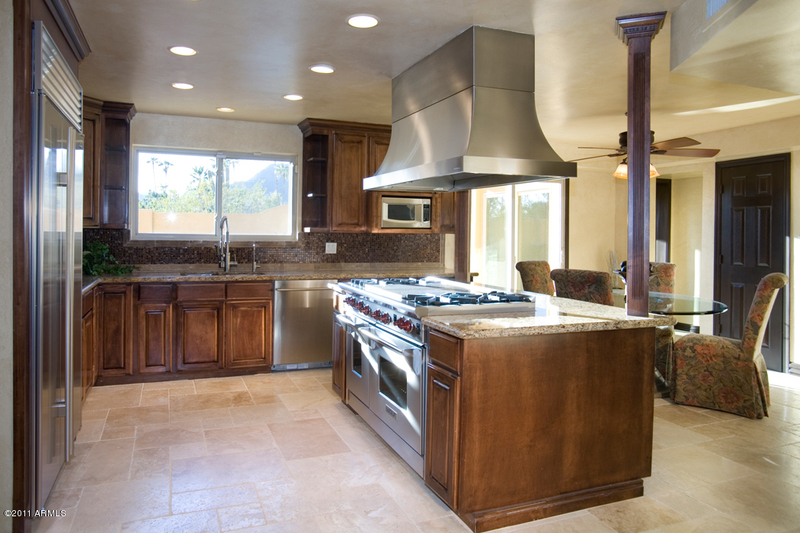 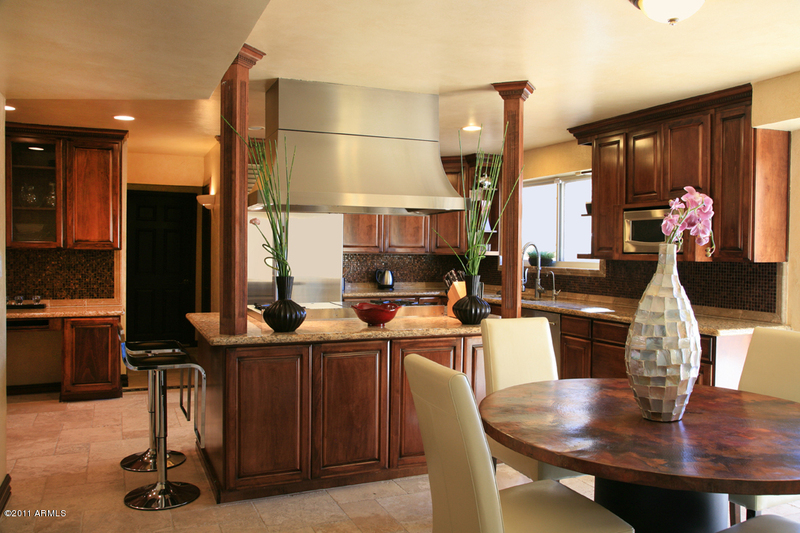 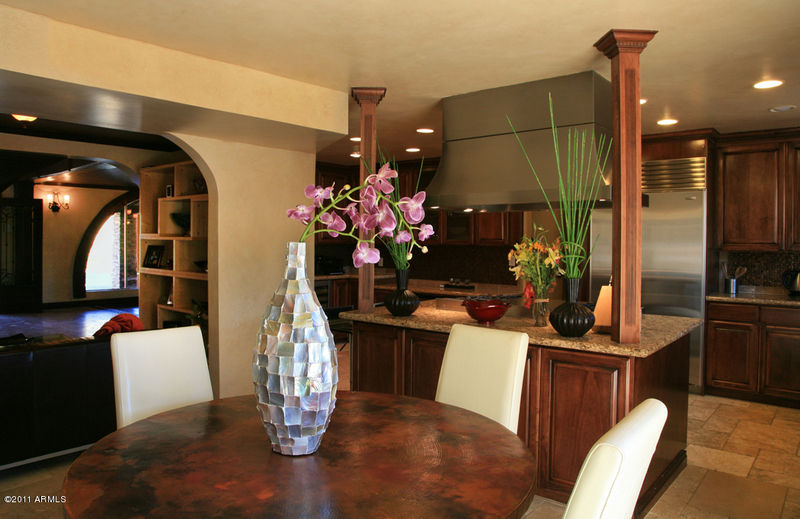 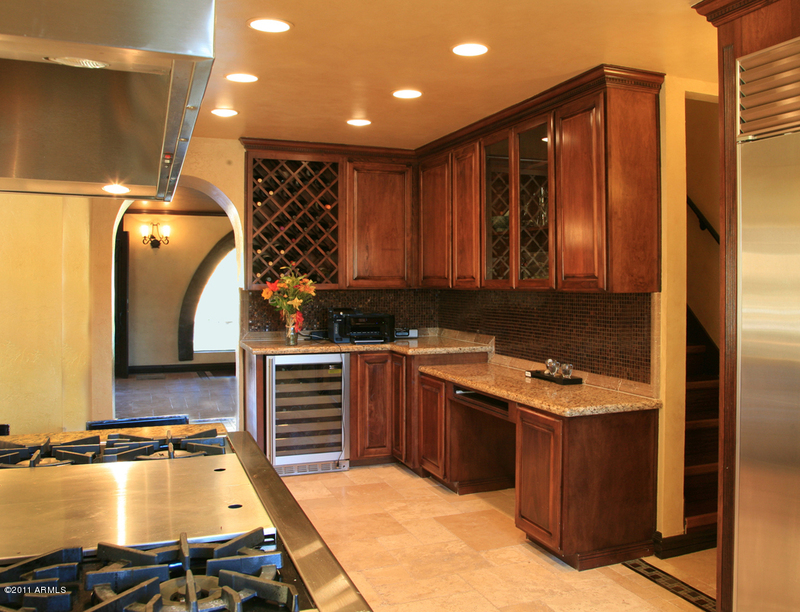 Kitchen features Wolf gas range/ovens, Sub-zero refrigerator and granite counter tops. 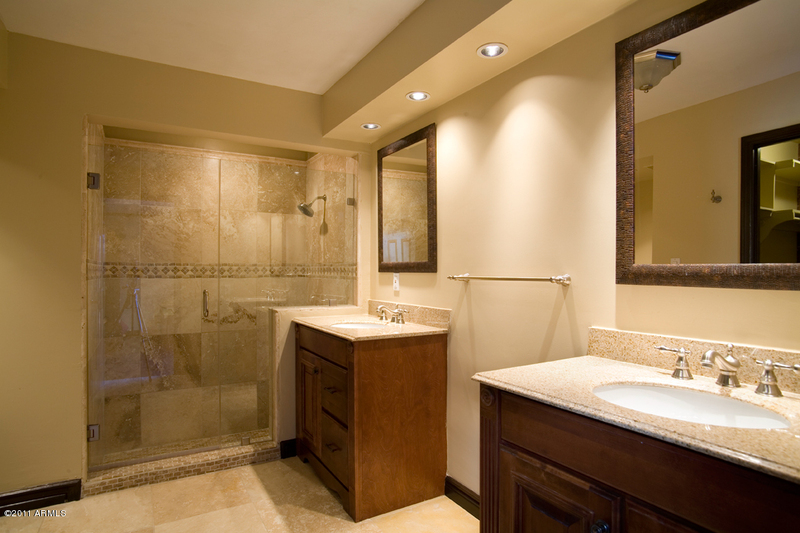 All bathrooms have been tastefully remodeled. 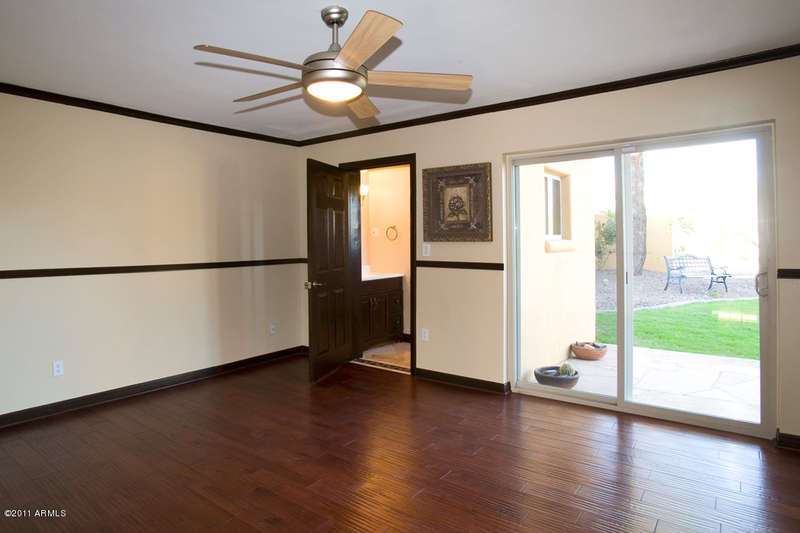 Separate guest casita perfect for office or exercise room.